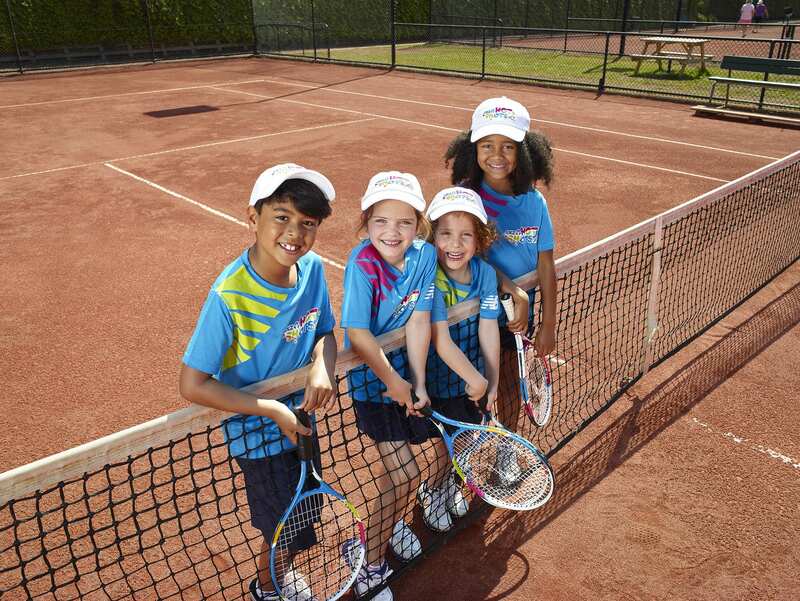 While the eyes of the world are fixed on the international tennis stars coming to Australia, there’s a group of potential stars from the northern suburbs whose talent has been richly rewarded. 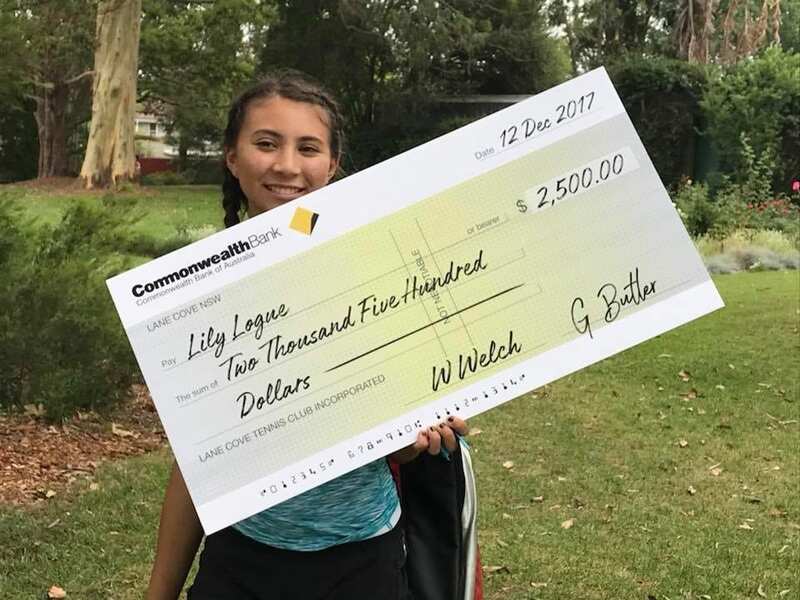 Eight young players, ranging from 12 to 17, have each been given a huge cheque (literally) of $2,500 as part of the Jack Frazer Memorial Scholarship from Lane Cove Tennis Club. The money will be used to support all aspects of the players’ tennis: training, tournament fees, fitness training, equipment and clothing. The Scholarships went to young players who have realistic ambitions of playing at an elite level, either nationally or internationally. They must be hardworking, competitive but fair players, team oriented and committed to continuing both their school education and their sports. The Tennis Club, in Longueville, has been welcoming players from toddlers to ancients at its premises for more than a century. 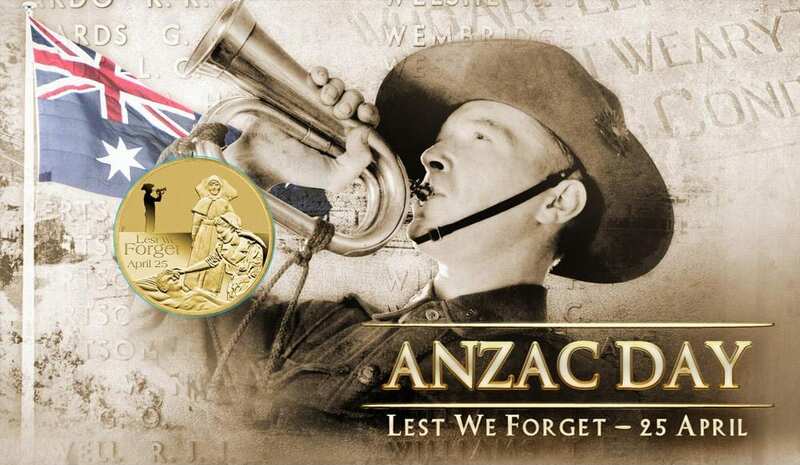 The late Jack Frazer was President and a life member. A very good player, he demonstrated humility and sportsmanship in all his games. He believed tennis offered great exercise but was also a vital community service in that friends and family of all abilities could join in. The Scholarships are offered through his financial generosity to the Club. Lily Logue, 15, from Riverside Girls’ School says: “This means so much to me, and to my family. It has taken some of the financial pressure off us and let’s me just go ahead and play the game I love. You bet I’ll be competing big time one day!